TIFFANY ROCHELLE – In addition to 21 years of real estate expertise on the Westside, Tiffany brings her clients the unique added insight of a licensed Real Estate Broker. All of which allows her to handle every situation with ease and grace. With sales of over 400 properties behind her, this U.C. 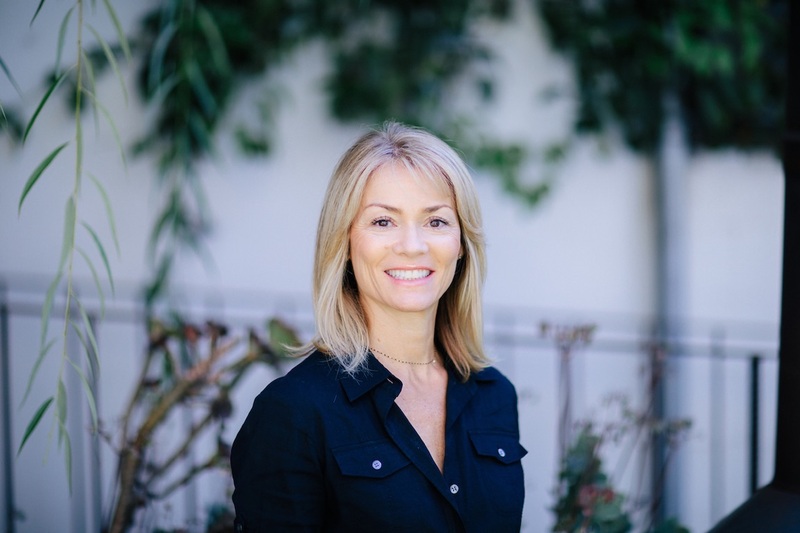 Berkeley graduate is a tough negotiator who assures her clients the absolute most for their property under any circumstances. Tiffany is keenly attuned to her clients, and renown for creating a safe environment for feedback and suggestions. She understands that the sale of a home may very well be the biggest financial transaction a client may ever take part in. Always competitive and driven, prior to real estate Tiffany was a top-10 U.S. Professional Beach Volleyball player. And during college, a Pac-10 conference All-Decade Team selection, as well as an Academic All-American while at U.C. Berkeley. In 2014, Tiffany founded Santa Monica High’s Beach Volleyball program and is currently a volunteer coach.?? A native of Santa Monica, Venice, and Malibu, Tiffany currently lives in Venice on the Walk Streets with her husband and two children. She also enjoys a second home in Ojai. An avid real estate investor, Tiffany owns several income properties as well as owning and operating Pitfire Pizza and Superba Food & Bread. After moving across the country, she and her husband quickly put down local roots fostering new businesses including the new Venice toy store, “Huzzah!”. 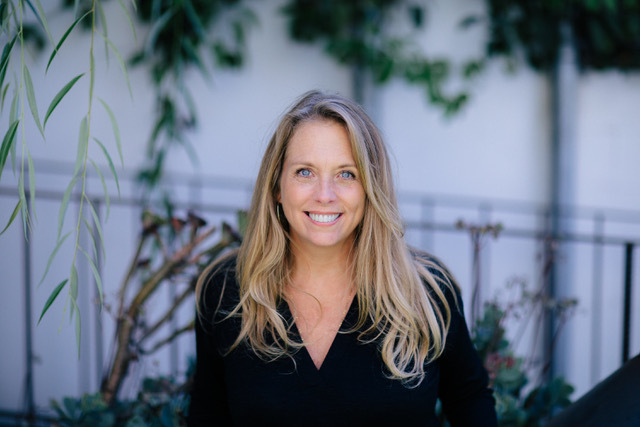 Because she believes in “giving back,” Tracey has been an active member of Walgrove Elementary booster club, and sits on the Board of Directors of LA’s “Better with Books” – a LA literacy non-profit. 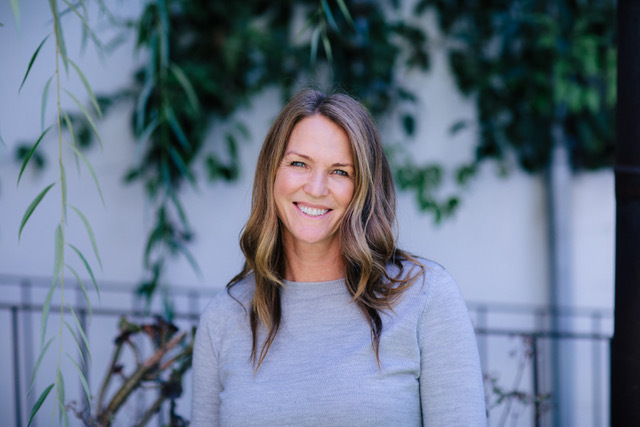 Tracey is thrilled to be part of Team Tiff, handling much of the day-to-day, whether it’s overseeing the team’s listings, coordinating on behalf of all their clients, vendors and the marketing team, or identifying new business opportunities. ERICA GINSBERG – Erica began her 18 year career in the entertainment marketing industry in New York City at National Video Center — home of MTV. After six action packed years, she was recruited by powerhouse production company Crossroads Films to spearhead business development for their broadcast division and off she was to Los Angeles. Over the next 6 years Erica played an integral role of growing Crossroads TV into an award winning creative agency. 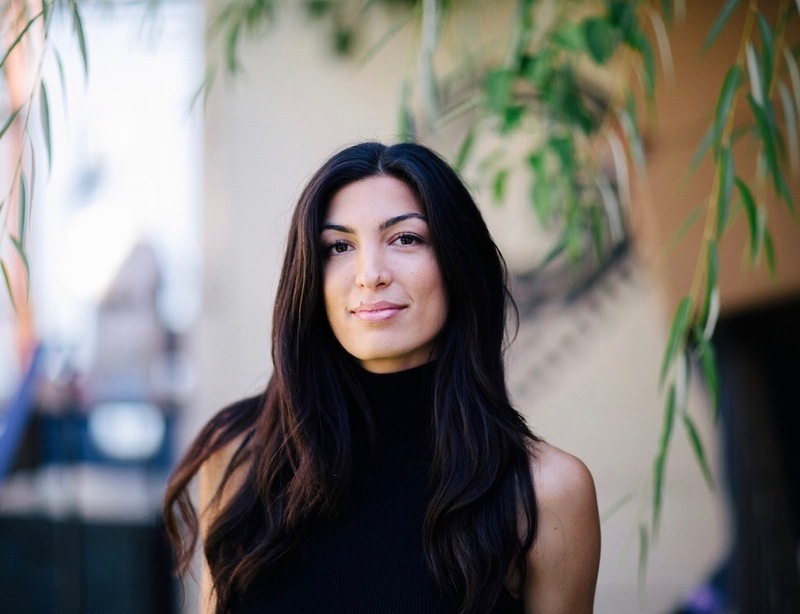 This experience lead Erica to explore her entrepreneurial spirit and she launched her own company, Sweet Science Reps, where she increased the bottom line for premier creative agencies and connected senior advertising and marketing gurus with the world’s leading broadcast and cable brands. Reaching her own crossroads, Erica decided to merge her love for sales with her “secret love” of tracking the real estate market, attending open houses, surfing the MLS, and thumbing through Dwell magazine. In pursuit of “do what you love, love what you do,” serendipity intervened and lead Erica to her now team-mate Tracey Becker who encouraged Erica to become licensed and join Team Tiffany Rochelle as an Agent. Erica’s enthusiasm for being of value, her exceptional negotiation skills and her passion for living mindfully naturally radiates to her clients, making her a sought after and trusted resource. She has cultivated strong relationships with top executives in the entertainment industry, among friends, family and new clients who are interested in purchasing real estate for personal use, as a potential investment and those looking to sell their home for its greatest value. Erica is Mom to a 10 pound hilarious Jackhuahua named Gizmo, shares her life with her favorite and forever human, David, enjoys quality time with her loved ones on both coasts, travels at any given opportunity, and regularly hikes the Santa Monica Mountains — which she often refers to as her natural prozac. 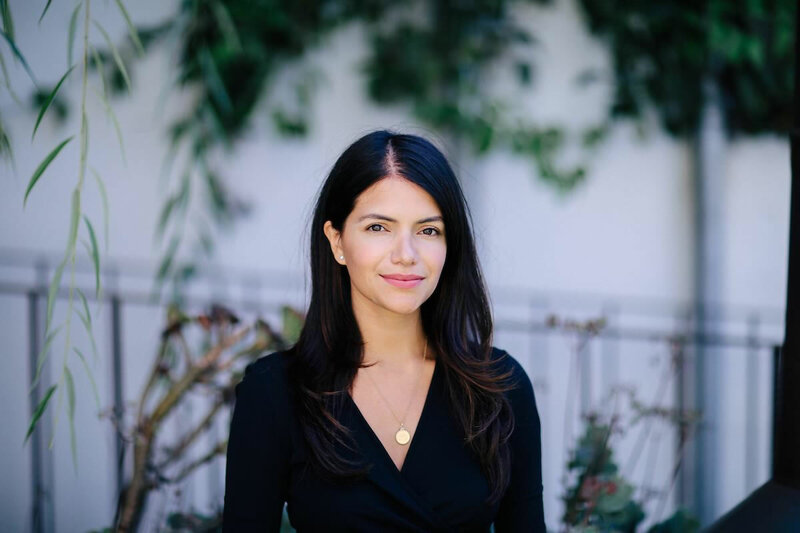 JASMINE COMINO – Turning a love of real estate into a career was a natural progression for Jasmine. As the daughter of a residential developer and a leading real estate broker, she was exposed to the business of property at an early age – this exposure fostered her love for properties and places, eventually leading her to a Bachelor’s Degree in Urban Development. Born and raised in Queensland, Australia, Jasmine brings a wealth of knowledge about the relocation process, having lived in different countries throughout her career. Her refreshingly honest and caring approach combined with her tenacious work ethic has her clients feeling at ease throughout the whole buying/selling process. While it was a passion for property that led Jasmine to real estate, her love for the industry starts and ends with the people. Jasmine is a Venice local, proud Aussie, keen surfer and home decor aficionado. ELIZABETH PADILLA – Elizabeth brings an enthusiastic energy and infectious spirit to Compass. Originally from Northern California, Elizabeth moved to Los Angeles for college and has lived all over Los Angeles for the past 8 years. She began her career in the fashion industry, holding both buying and sales positions for nearly 7 years. This experience allowed her to finesse and master her negotiation and bargaining skills, making her transition into real estate an easy one. Elizabeth thrives off finding a great deal, and her personable, honest, and savvy approach to real estate makes her extremely relatable to the next generation of homebuyers and sellers.